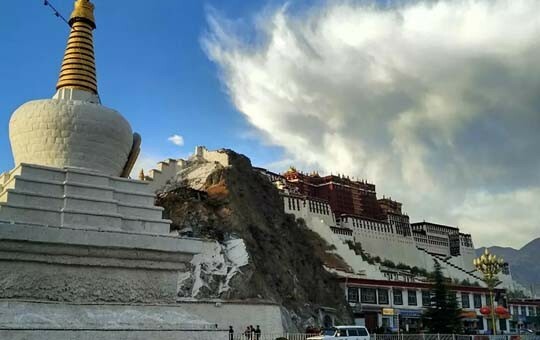 If you would like to experience both the rich history of China's capital and the stunning natural scenery of Tibet all in one trip, this tour package is for you. 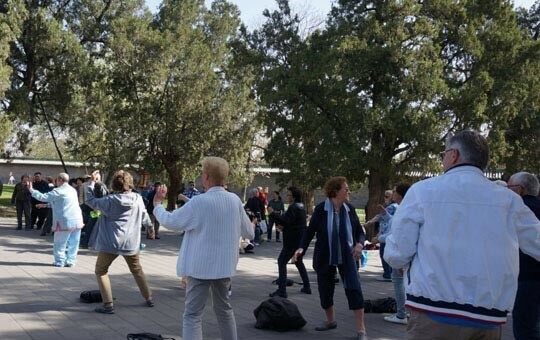 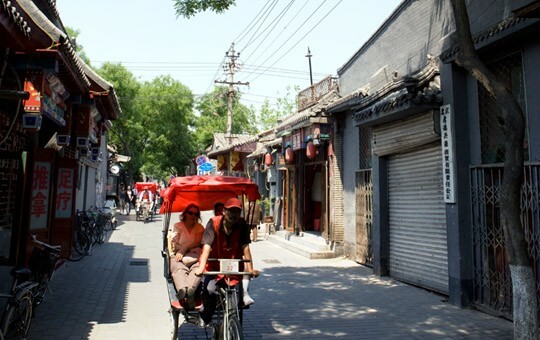 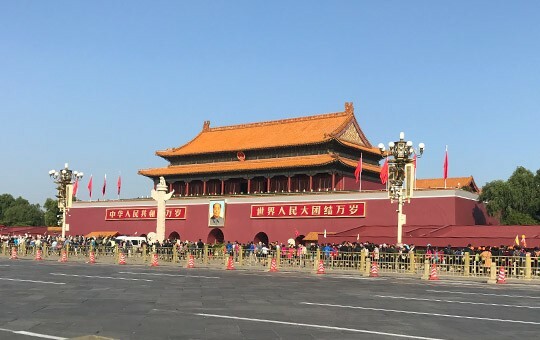 The first leg of your journey will take you to Beijing, where you will witness all the grandeur of ancient Chinese culture by exploring architectural wonders like the Forbidden City, the Temple of Heaven, and the Summer Palace, not to mention the Great Wall. 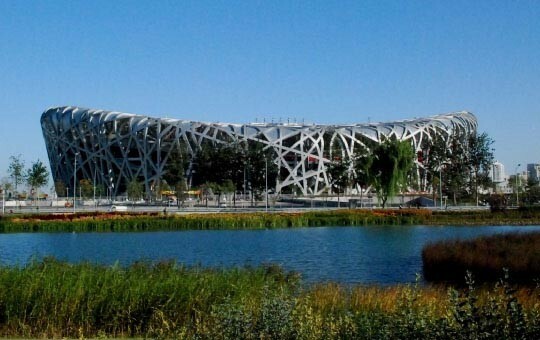 You'll also get to enjoy some of Beijing's more modern developments, like its state-of-the-art sports venues from the 2008 Olympics. 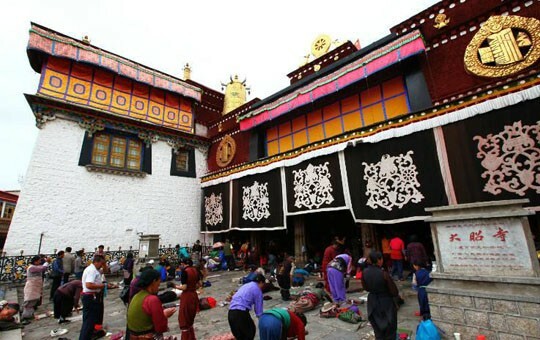 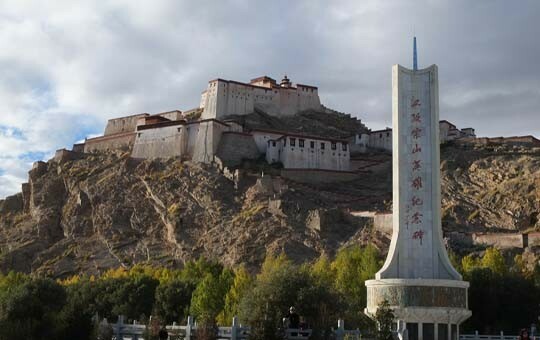 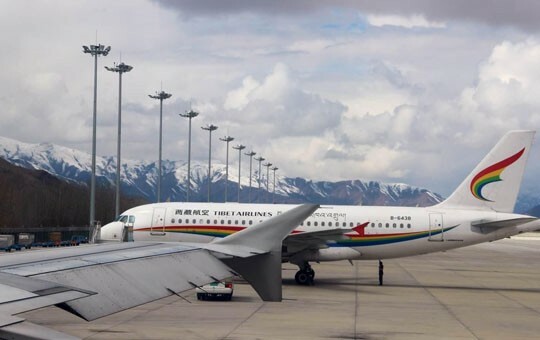 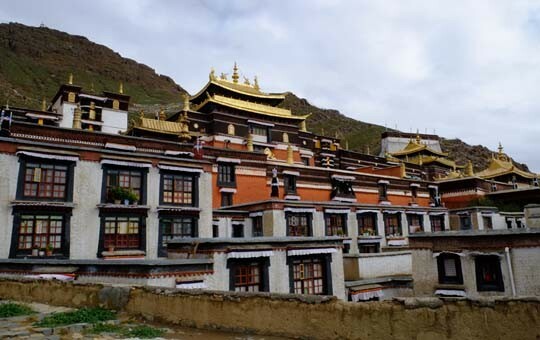 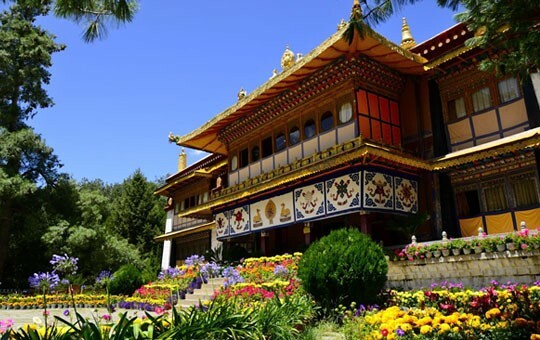 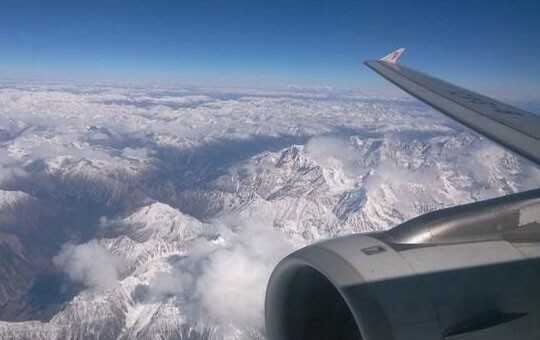 From Beijing, you will fly to Lhasa, the center of Tibetan culture and faith. 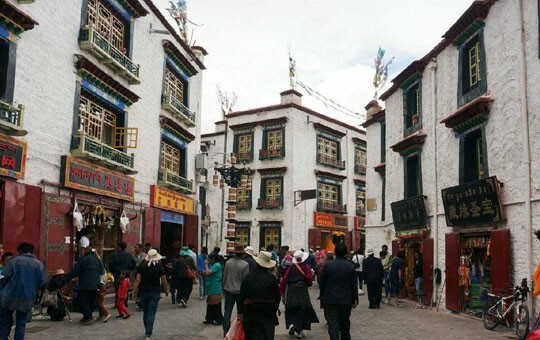 Lhasa is a place of unique culture, religious significance, and untouched nature, all of which you'll be able to enjoy during your tour. 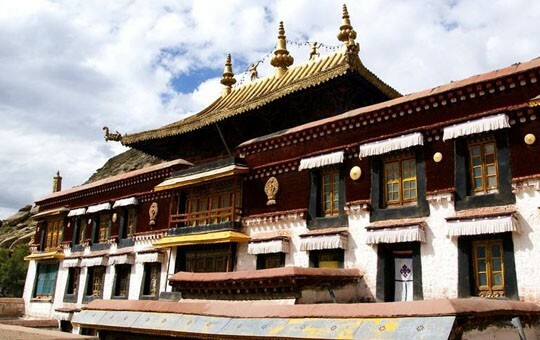 You'll have the opportunity to see Tibet's most sacred religious sites, including Jokhang Temple and Potala Palace. 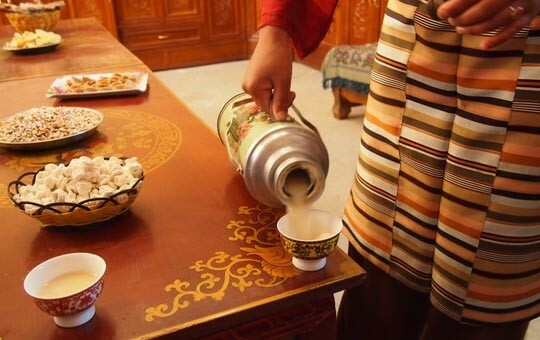 You will also be welcomed into the home of a local family, where you'll have the chance to learn about the daily life and traditions of Tibetan people. 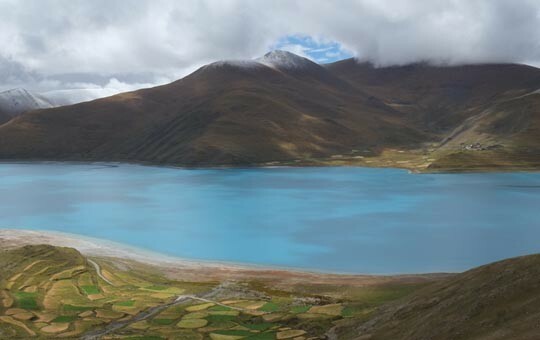 Your tour in Tibet will include stops at some of the region's most dazzling natural wonders, from the beautiful alpine views of Kambala Pass to the sparkling turquoise waters of Manla Reservoir. 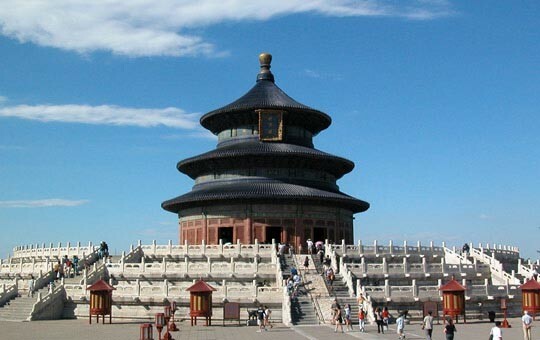 Please let us know if you would like to make any modifications to this itinerary, as all of our guided tours can be customized to suit your needs. 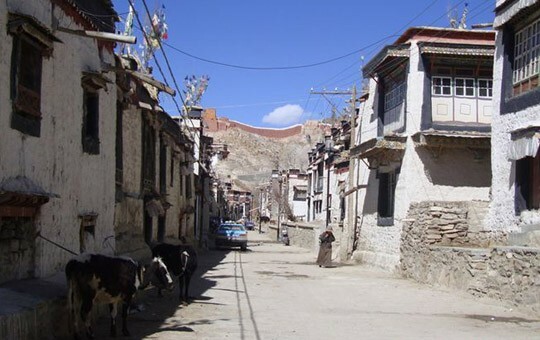 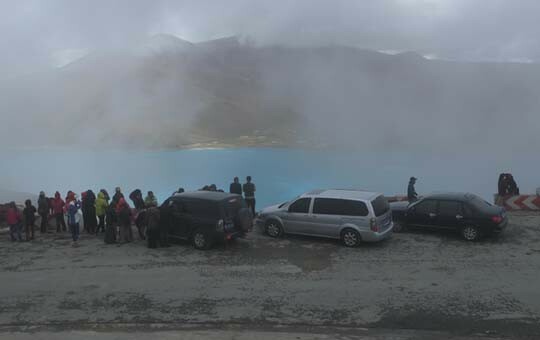 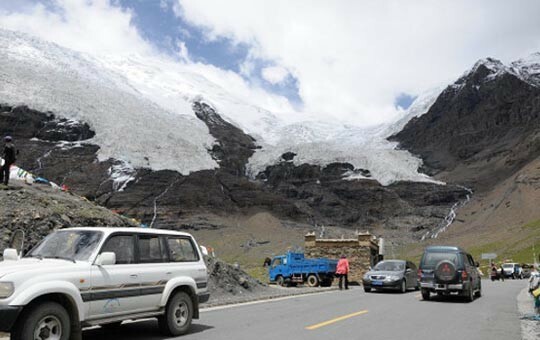 Please note that Tibet is closed to foreign visitors for two months every spring, so be sure check with your agent to find out this year's closure dates.